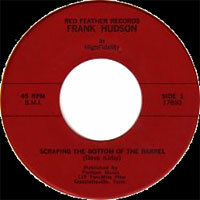 Chanteur Rock 'n' Roll US, Frank Hudson a enregistré chez Red Feather Records du Nouveau Mexique. 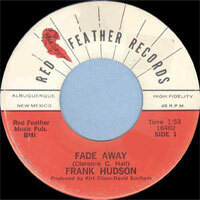 US Rock 'n' Roll singer, Frank Hudson recorded at Red Feather Records of New Mexico. 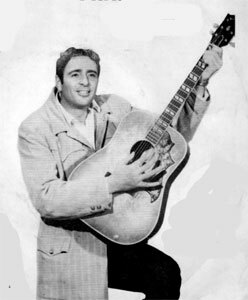 1964 SP Red Feather 18402 (US) . Fade Away / ?